atTurin Polytechnics in year 1970.
in “Officine Meccaniche Agudio” Company, maker of ropeways. commissioning of the industrial ropeway “Rio Branco” in the state of Parana. and later of Poma Italia S.p.A. Company. elaborating safety system European standards for passenger ropeways. 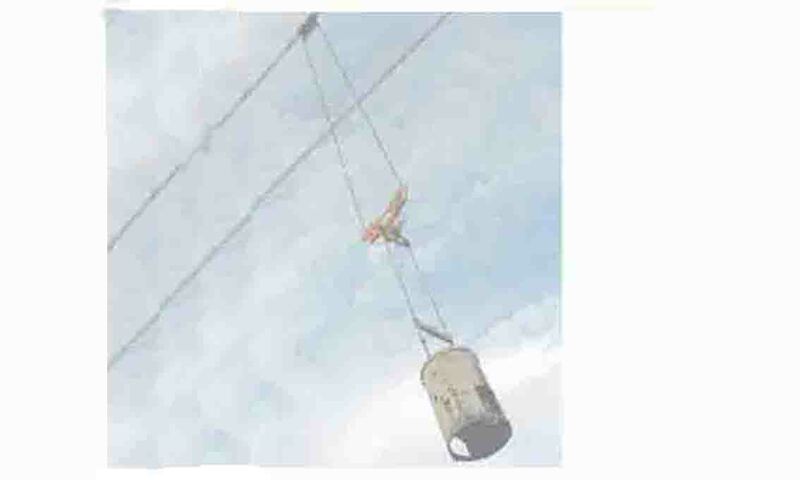 updating the standards for industrial ropeways and cable cranes. working on ropeways operational problems.